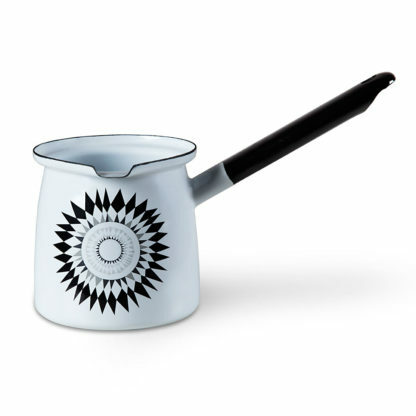 Ceramic enamel, capacity 0.7l. 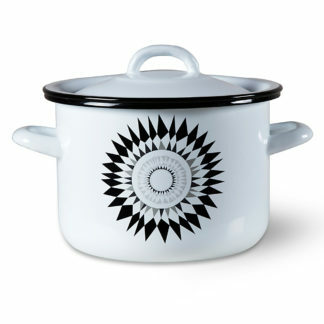 Presented in a beautiful gift box. 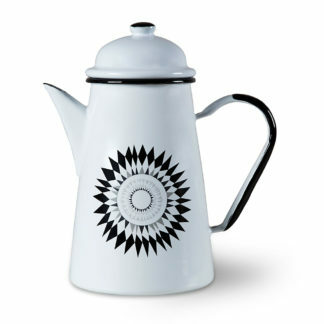 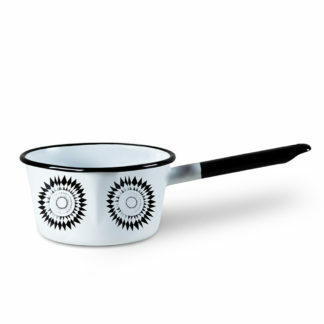 Enjoy your cooking with the rays of the midnight sun in this enamel pot with handle.